Sometimes the solution to how to uniquely brand and promote your company is as close as your parking lot. 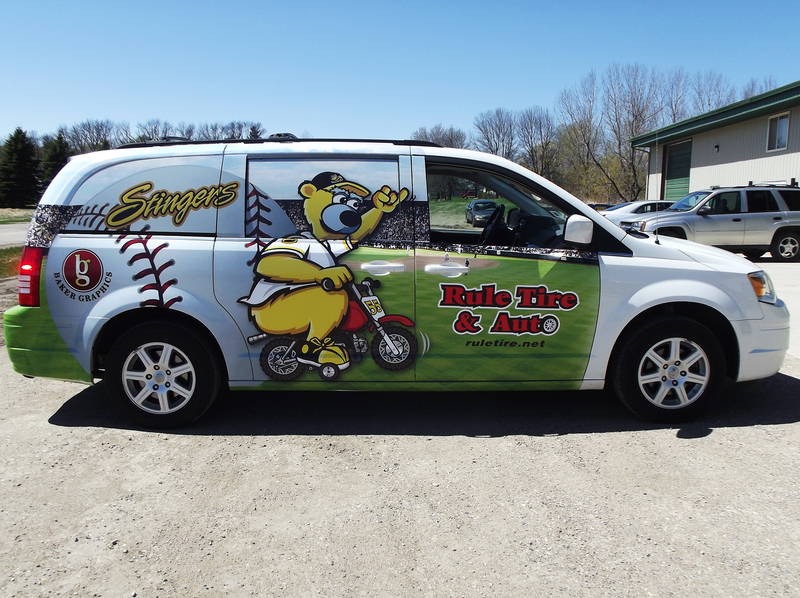 Your car, service van or delivery truck can be a billboard on wheels with a vehicle wrap, displaying your message in bright, vibrant colors and graphics. And the best part is you don’t have to pay a monthly rate for that rolling billboard. 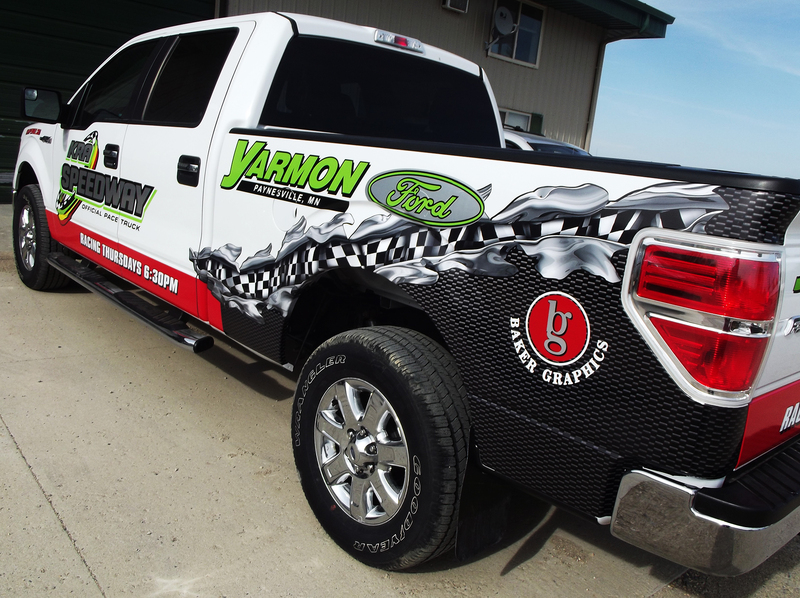 Wrapping your vehicle is an affordable and attention-grabbing way to leave a lasting impression to potential customers. 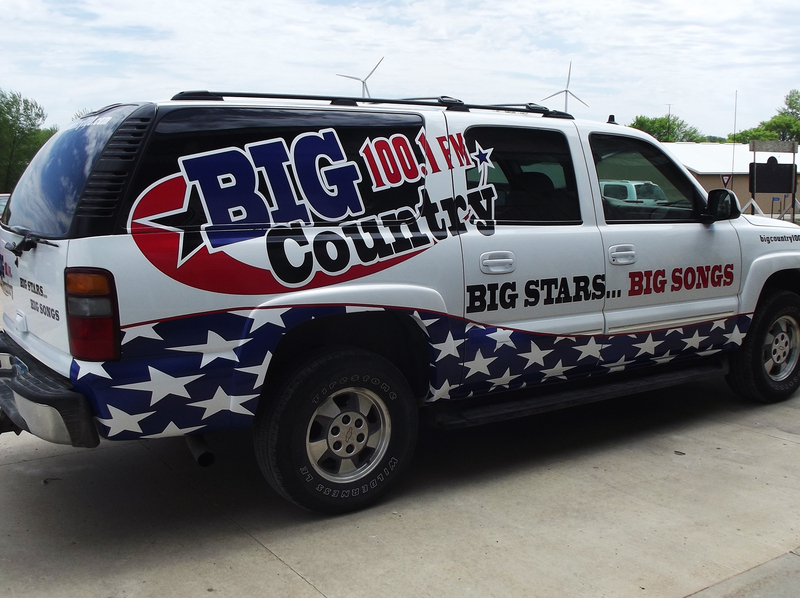 Why not utilize your vehicle as a way to build brand awareness? 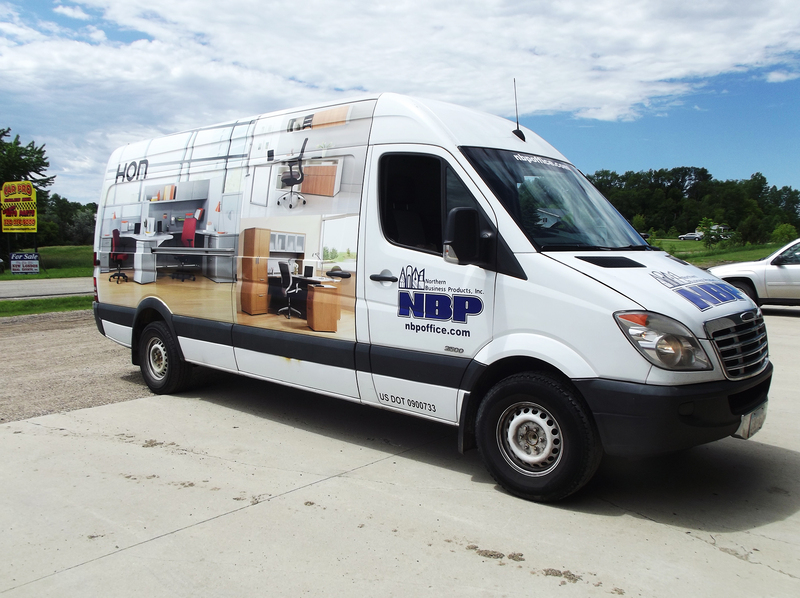 Today, this is easier than ever with vehicle wraps available from Baker Graphics. We can help you turn your truck, car, van or other vehicle into a moving billboard. Choose from a full wrap or just a partial wrap depending on your budget and desired outcome. 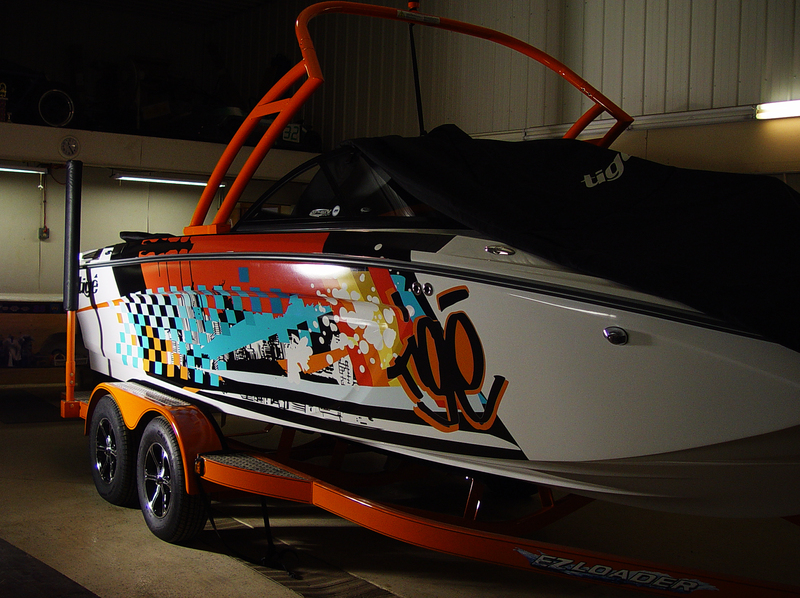 3M Controltac Vinyl - We use the highest quality 3M wrap material on the market and will keep your vehicle looking great for years to come. Graphic durability is 2-6 years depending upon exposure. 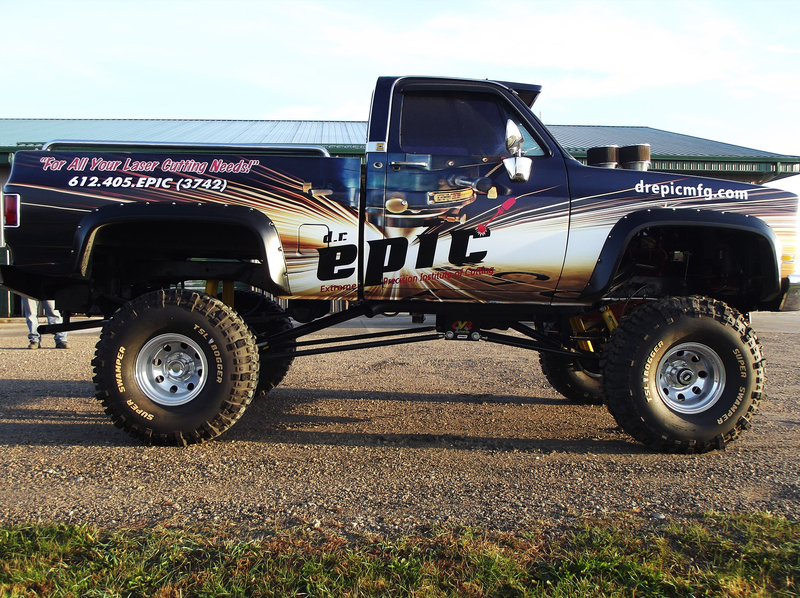 Stock Vehicle Graphics - In addition to custom vehicle wraps, we also offer stock graphics kits for your car, truck, semi, etc. Click here to check out our online catalog.